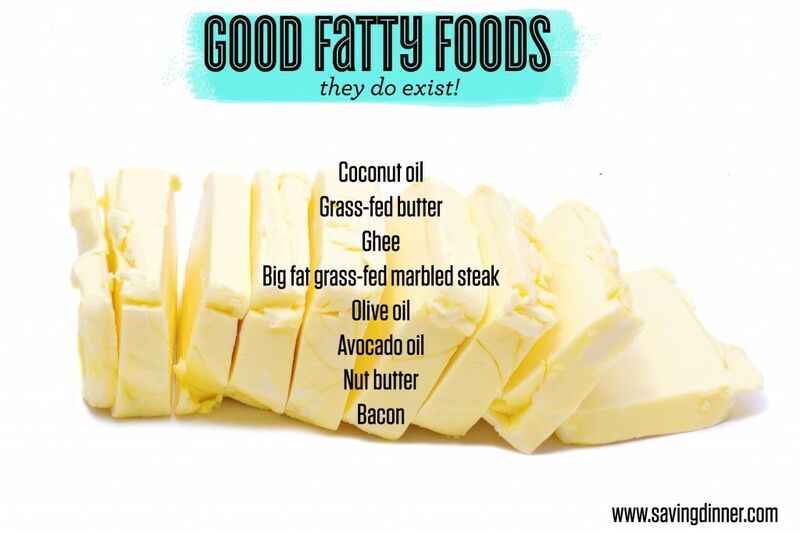 Good Fatty Foods – they do exist! One thing I love about the paleo diet, is that you don’t feel deprived! 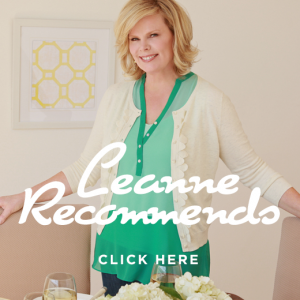 You get to fill up on delicious food that just happens to be healthy! Looking for help? Take the 30 Day Paleo Challenge, where we do all the meal planning for you and you get access to a great support group!